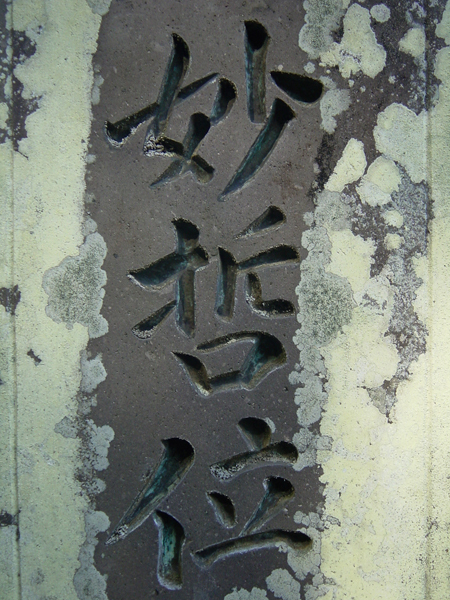 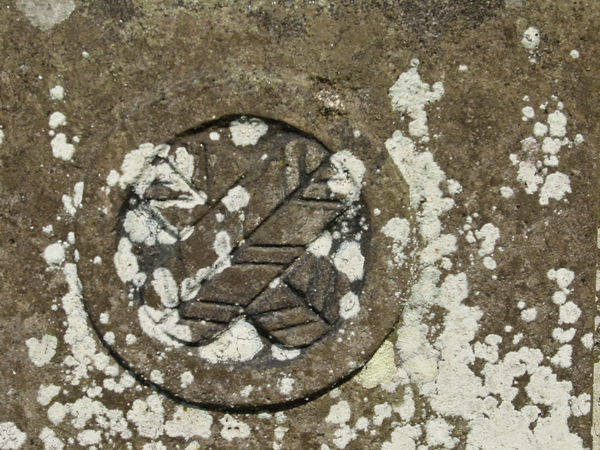 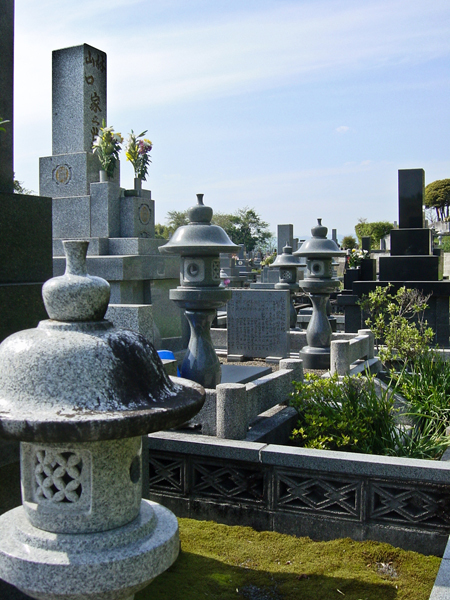 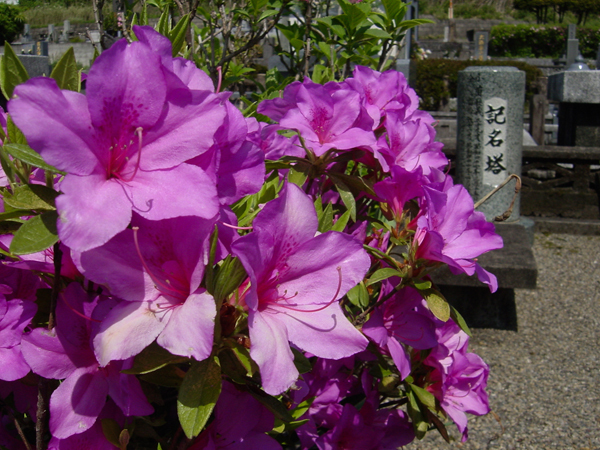 Pronounced “Bochi” or “o-haka”, Japanese cemeteries can be found from the countrysides all the way to the heart of Tokyo. 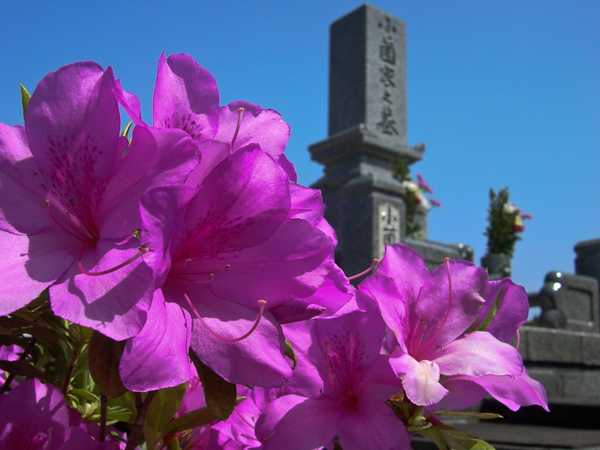 In Japan, a large number of wedding ceremonies are held in Shinto style. 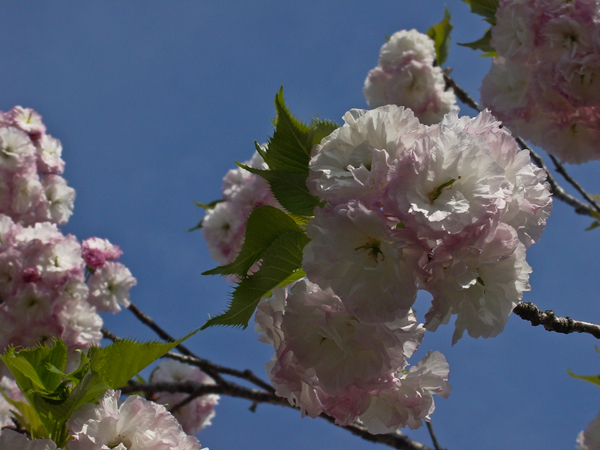 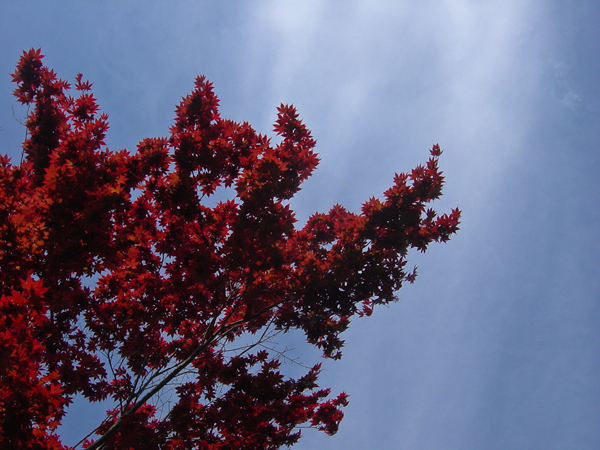 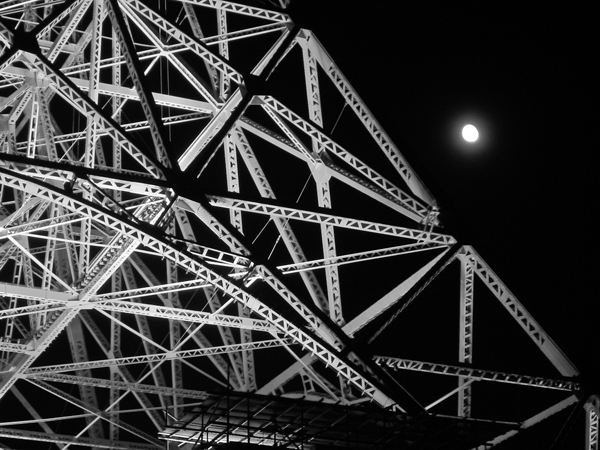 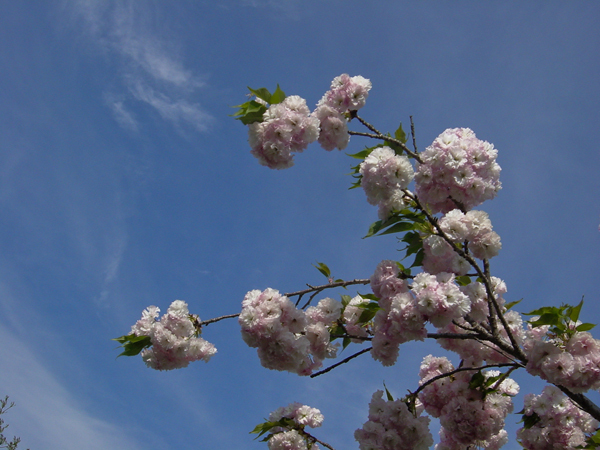 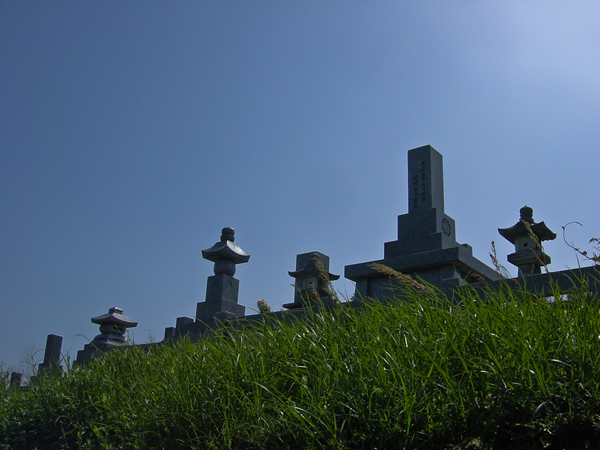 Death, however, is considered a source of impurity, and is left to the idealism’s of Buddhism. 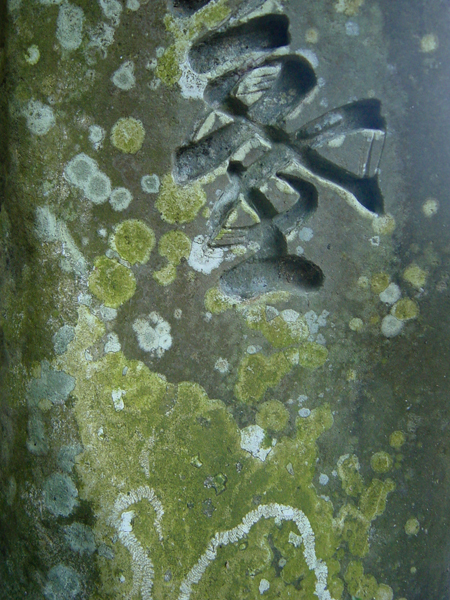 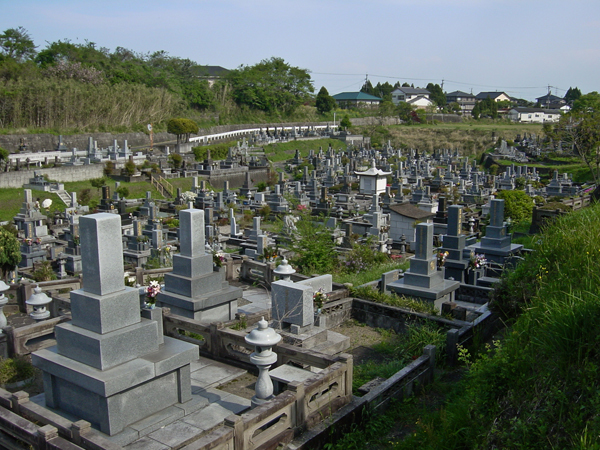 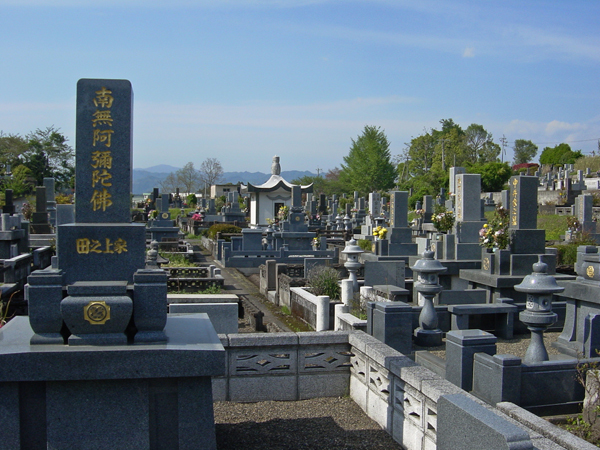 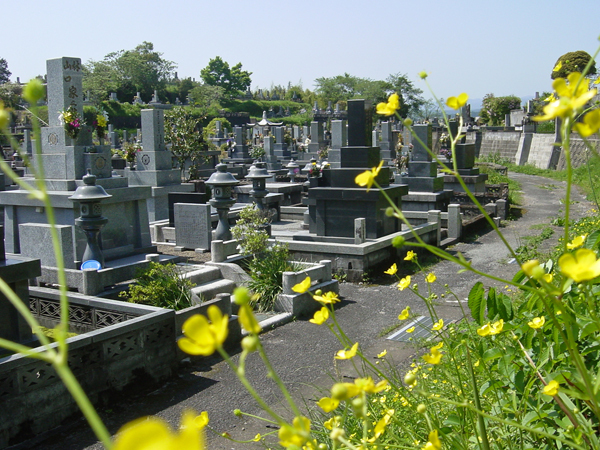 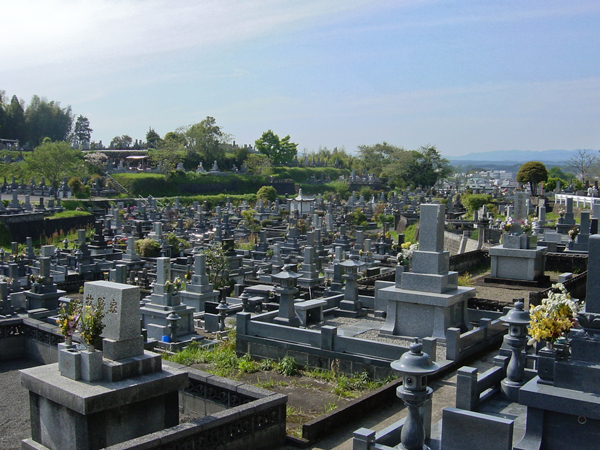 Consequently, there are virtually no Shinto cemeteries, and most funerals are held in Buddhist style.